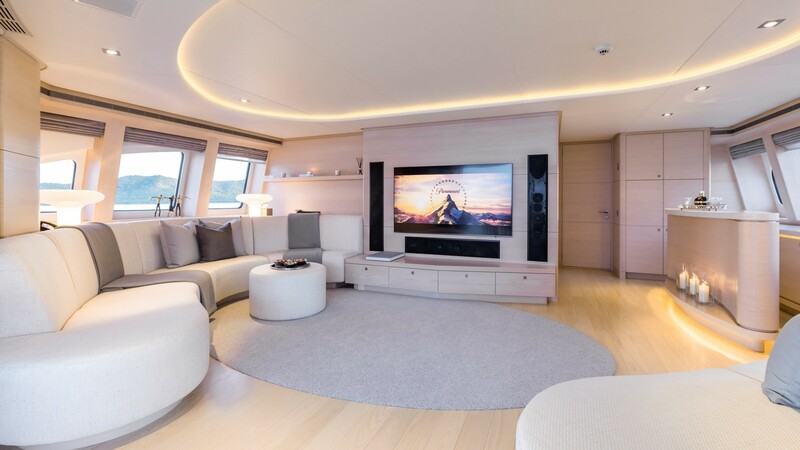 "I have been lucky enough to have built three Omega Architects design yachts for two different owners over the past twelve years. Each time has been a truly rewarding experience working together with Frank and his team. They listen and listen again to conjure a truly awesome package of mouth watering yacht design to please nearly everyone."